It is a tiring thing being a tourist or backpacker or whatever we have been doing in Cambodia. After a four hour taxi trip from Rainbow Lodge ( near the Thailand border on the west of Cambodia) to Kampot in the south east corner of Cambodia we enjoyed a day around the area and then escaped to the coastal village of Kep for a “well earned break”. Now Kep has a story too long and complex for here but let’s just summarise. 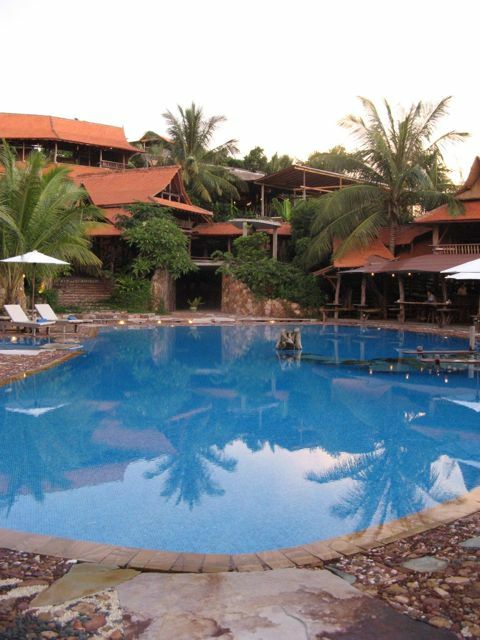 – a beautiful little beach town that was very trendy and used as a holiday escape by many wealthy Cambodians and , especially French expats from the 1900’s to the 1960’s. 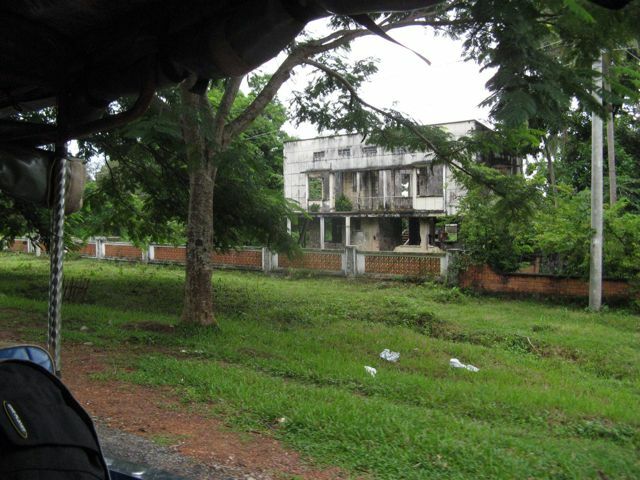 – when the Khmer Rouge seized power in 1975 they targeted Kep as a symbol of all things bad and they destroyed every French colonial era mansion and villa that was there and killed or “retrained” many of the people. Below are a few examples of what these relics look like now. 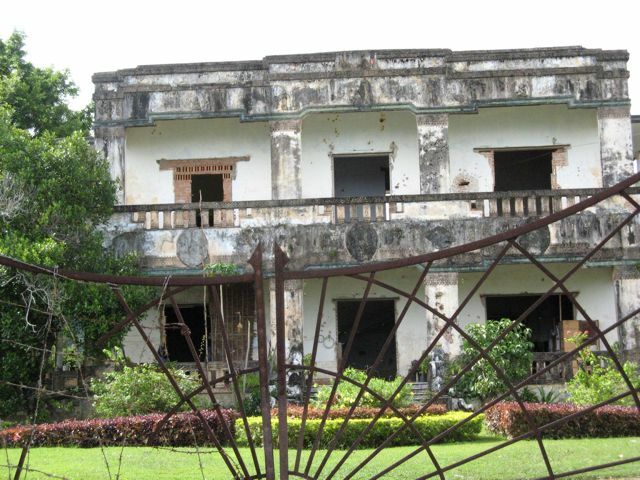 Prince Norodom Sihanouk’s “holiday house”, note the bullet holes in the walls. 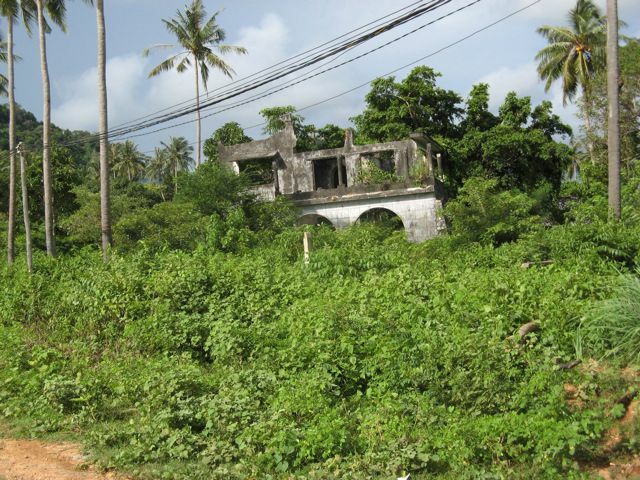 Many are overgrown and have squatters or people who look after them for the current owners. Rarely are they rebuilt, just bulldozed. It would have been a wonderful, vibrant place before the destruction. We rode a moto around town bewildered by the senseless bloody waste. 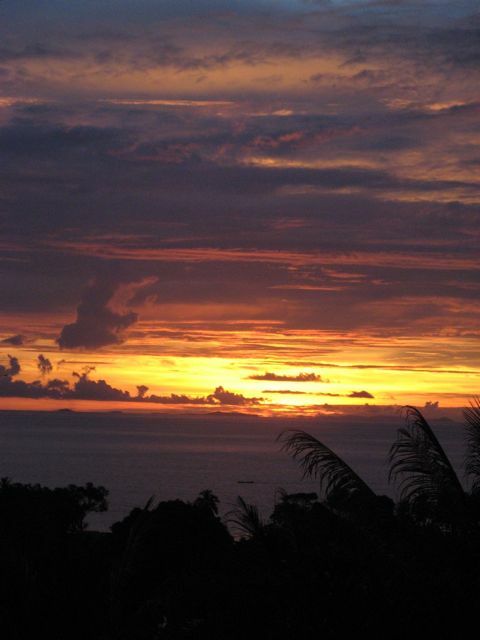 Most of the resort has fantastic views across the Gulf of Thailand. We were lucky to catch this sunset one night. Our last two nights were in a more humble bungalow ($US36 per night) It was very close to probably the best pool we had swum in for years! Here ends our posts on Cambodia. 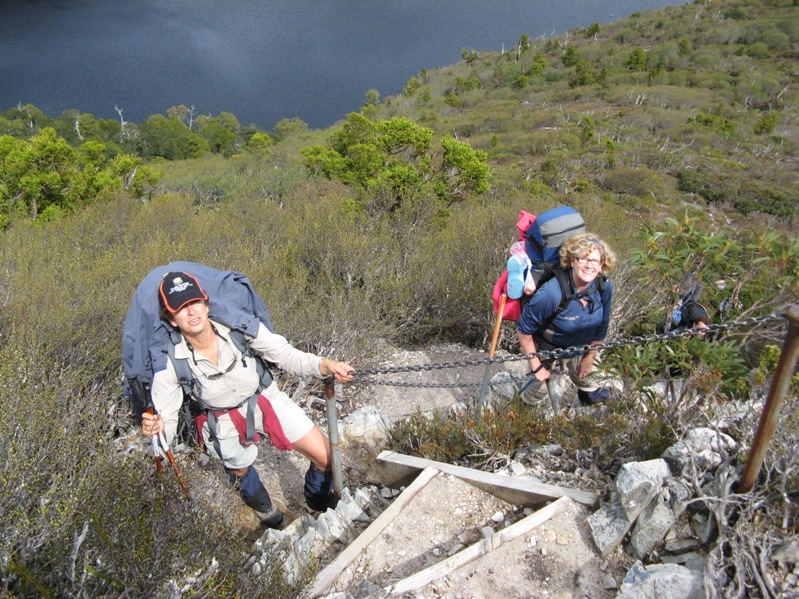 We hope you have enjoyed the diversion from the normal topics we cover at Our Hiking Blog. 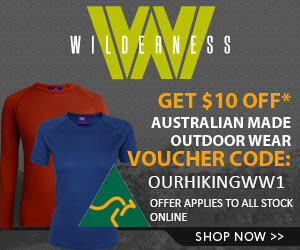 Give us a few days to recover and get back into the swing of things here with more information on getting into the outdoors! Looks like you had a really great time, I envy you. Traveling around Asian inland is a very special experience, I saw that in Thailand. Hope to do a longer trip like yours in the near future. Can’t be too long till you can escape the 9 – 5 Matthias. Highly recommend Cambodia, excellent people, crappy infrastructure ……. What an incredible waste of a town. It’s hard to imagine the difference in the standard of living before and after the Kymer Rouge seized power. And this is just one small area on our planet that has been harmed by war. It looks like it has a long way to go before it fully recovers – 35 years later. It was very sad to ride our little motorbike around and see the destruction. It would have been an amazing place in the 60’s. Lots of cool people in hippy clothes enjoying a pretty “relaxed” life.